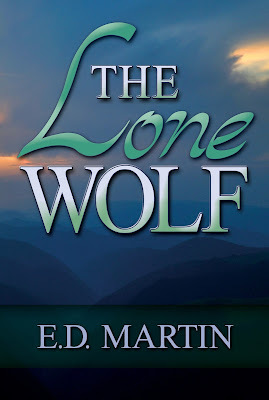 Just 50 days until my novel, The Lone Wolf, launches!! Continuing on from last week, Andrew had a fight with his girlfriend Lauren and stomped out. It’s the middle of the night, and he’s gone back to their apartment to try to patch things up. She wants him to move with her from Kentucky to North Carolina, but he’s concerned about how difficult it’ll be for him. Wrong time to spill the news. I’m eager to read what comes next. Solid eight with great conflict. Wow, another emotional eight! Well done, ED. I can’t wait to read The Lone Wolf…50 days is less than two months, though, right? Such tension and and conflict. Will they be able to work it out? You called me on my sh!t, so I’m going to force you to do what I want. So she decided to accept her own selfishness and embrace it. Somehow I think she was right to take that job and now it’s for him to decide what he wants to do with his life.